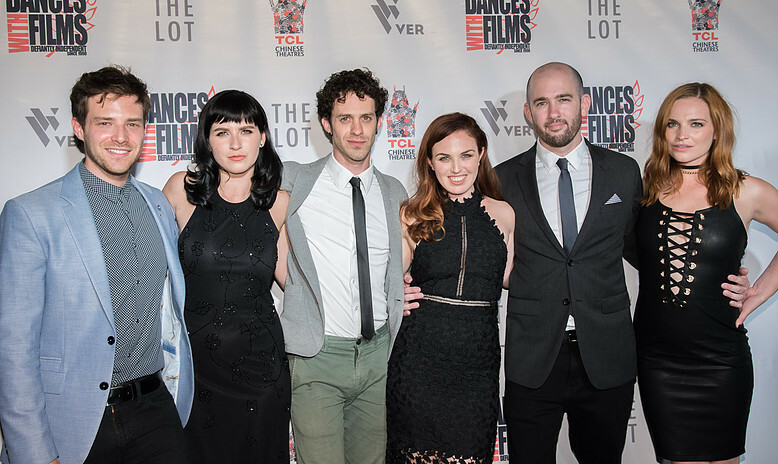 After a successful World Premiere at Dances With Films, Landing Up, moves on to the NYC Premiere June 17, 6:30pm – SOHO Int’l Film Festival at the Village East Cinema. The realistic drama presents some hard truths about youth homelessness and how women on the streets are especially vulnerable to exploitation. We all know that in theory, but its tough to watch. Fortunately, it’s also an entertaining, well crafted film. There are plot twists to spare including a surprise ending that I, of course, won’t reveal here. Stacey Maltin, who get her start in New York theater, is appropriately young and deglamorized as Chrissie. Trying to find a bed for the night besides a cardboard box, she has to choose between self-respect and survival. It’s gut wrenching when she submits to a shelter attendant old enough to be her father. David (Ben Rappaport) is a nice Jewish boy she meets in the park. The ad man is a potential mark and meal ticket. When she starts falling for him, we hope for a Pretty Woman (1990) ending and, for a time, it looks like it might happen. David’s best friend and roommate Avi (Jay DeYonker) sounds the alarm, more than once. Will David listen? Chrissie’s best friend Cece (E’dena Hines) is the streetwise Yoda who schools the recently homeless “tourist” Chrissie. The late Hines is the heart and soul of the movie and it’s dedicated to her. 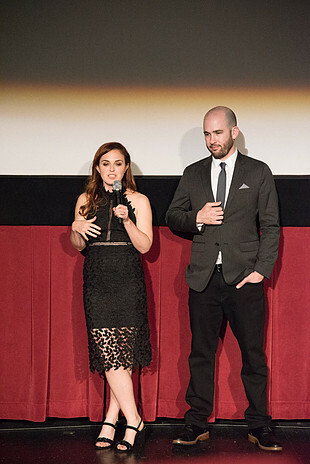 WHAT: The feature film World Premiere of “Landing Up” (Bold Compass Films) is a story about a girl with nothing to lose and everything to hide, directed by Dani Tenenbaum and produced/written by Stacey Maltin. The narrative feature stars Maltin (“Working On It,” “Lipstick Jungle”), Ben Rappaport (ABC’s “For the People,” USA’s “Mr. Robot”), E’dena Hines (“5 Flights Up,” “Moll Flanders”), Dov Tiefenbach (“Harold & Kumar Go To White Castle, “Homeland”), Theodora (Woolley) Miranne (“The Blacklist: Redemption,” “Blue Bloods”) and Jay DeYonker (“Royally,” “Puerto Ricans in Paris”). WHY: The film deals with themes of young people living on the streets, and it has a tragic real life story as well. Just one month after principal photography wrapped, Maltin’s co-star E’dena Hines was tragically murdered by her boyfriend, which was devastating to the cast and crew. 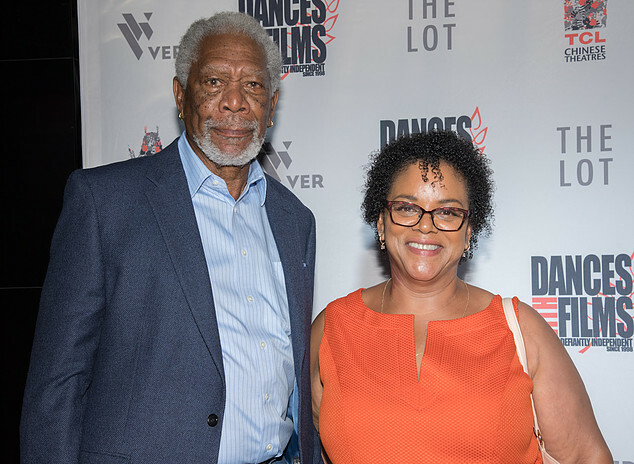 The story made national headlines, in part due to E’dena being the granddaughter of acting icon Morgan Freeman. “Landing Up” is E’dena’s last on-screen performance, and the film features a dedication to her. This entry was posted in Movies and tagged Ben Rappaport, Dani Tenenbaum, E’dena Hines, Jay DeYonker, Marzy Hart, Stacey Maltin by crimsonkay. Bookmark the permalink.